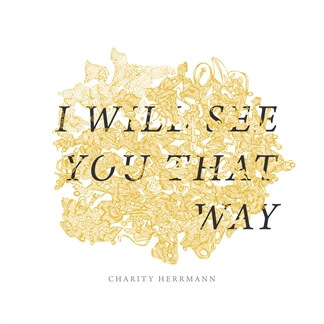 This week we are featuring I Will See You That Way, the debut live album from worship leader Charity Herrmann, as our Indie Showcase. 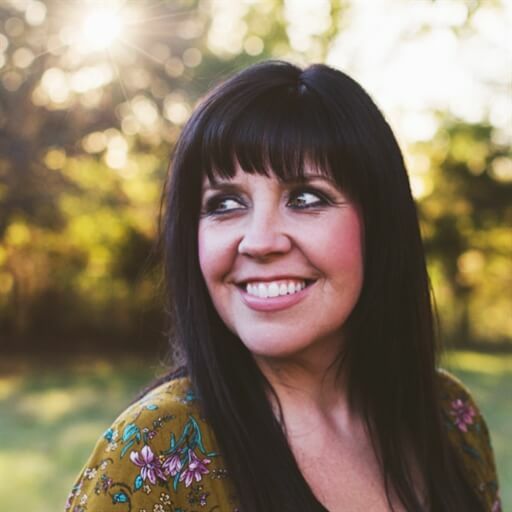 Charity has spent the last two decades leading worship and is currently serving as the Pastor of Creative Arts at Hope Church in Springfield, MO. 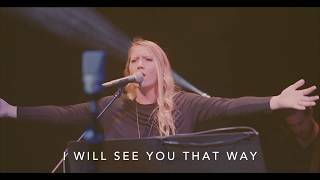 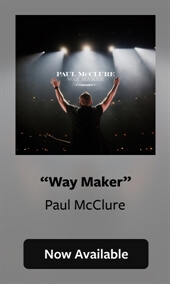 I Will See You That Way contains passionate worship songs written for the Church including "Mountain of Faith" and "I Will See You That Way" which is a faith-filled declaration that we will see God for who He truly is, in every situation.